Cedar Creek is proud to introduce our 5 veterinarians. All are members of the American Veterinary Medical Association (AVMA) as well as the Michigan Veterinary Medical Association (MVMA). Our veterinarians and staff strive to work together to provide the best care possible to our patients. Dr. Wayne Beasley graduated from Michigan State University College of Veterinary Medicine in 1986. Dr. Beasley and his wife, Cheri, have lived in Williamston since 1984 and started Cedar Creek Veterinary Clinic in 1991 to provide quality, compassionate veterinary care to both small animal and exotic pets. 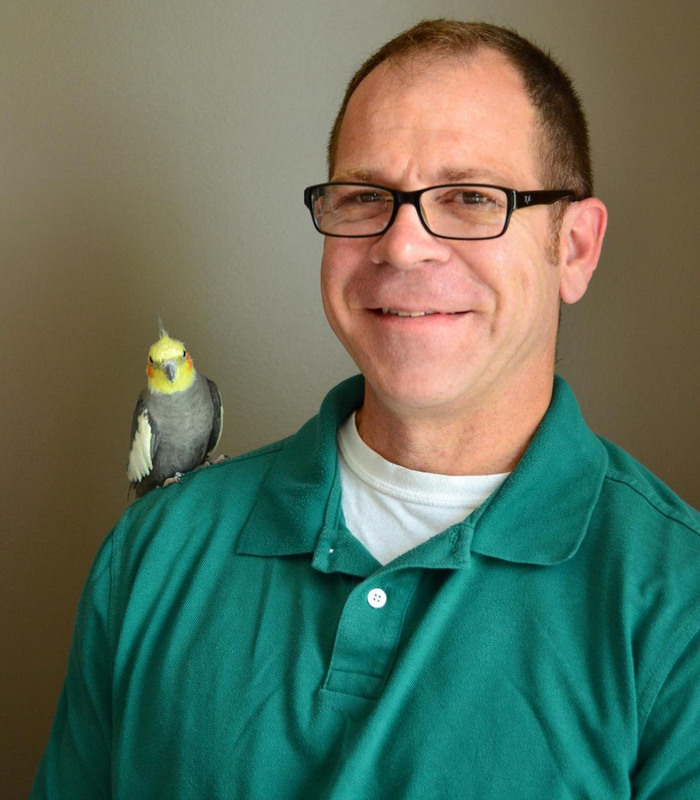 Dr. Beasley’s special interests include treating avian and reptile patients. He is a member of the Association of Avian Veterinarians (AAV), Association of Reptile & Amphibian Veterinarians (ARAV) and attends conferences on a regular basis to stay up to date on all of the latest medical developments. At home he enjoys his family as well as his dog, cats, stingrays, garfish, turtles and Koi. Dr. Cheri Beasley graduated from Michigan State University College of Veterinary Medicine in 1987. She enjoys canine & feline medicine & surgery. She is also in charge of the practice management at Cedar Creek, and regularly attends continuing education conferences. Dr. Cheri Beasley was previously voted Williamston’s favorite veterinarian. In her spare time Dr. Beasley enjoys gardening, traveling and spending time with her husband and 2 daughters. Dr. Derek Nolan graduated from Michigan State University College of Veterinary Medicine in 2000. He is one of our canine, feline, avian and exotic pet veterinarians, who is particularly interested in soft tissue and orthopedic surgery. Dr. Nolan has been a member of AAV since 2000. He worked at Cedar Creek prior to Veterinary School and came back in 2002. He has been voted Williamston’s favorite veterinarian for the past 2 years. When not in the clinic, Dr. Nolan enjoys spending time with his wife Dr. Robinson, their two children, and his many aquatic turtles. 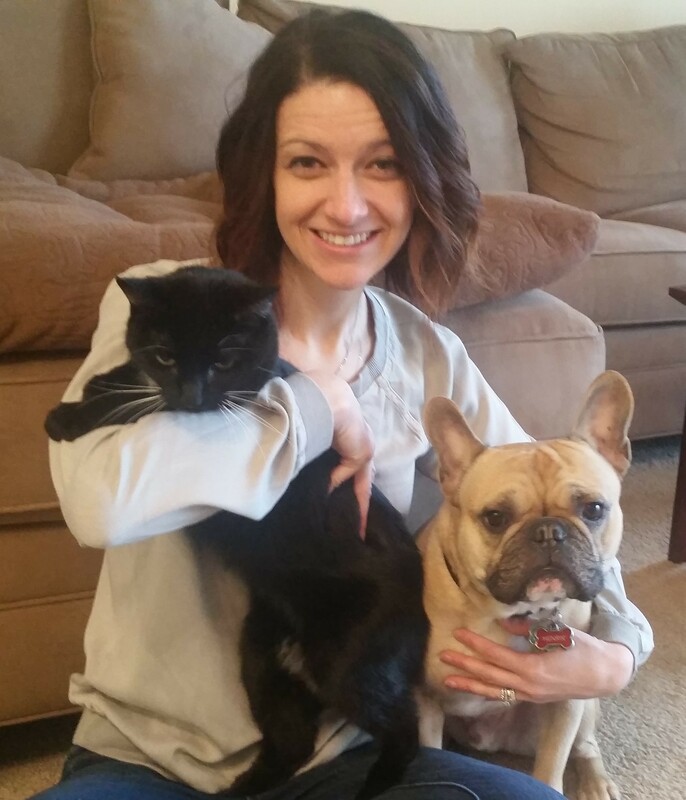 Dr. Emily Robinson is one of our canine, feline and exotic species veterinarians. She is a 2000 graduate of Michigan State University’s College of Veterinary medicine. Prior to joining Cedar Creek she practiced at a small animal clinic in Maryland, and has practice experience in both industry and academia. Her practice interests include cardiology, dermatology, internal medicine, feline medicine and animal behavior. Dr. Robinson is a member of the American Association of Feline Practitioners, the Michigan Veterinary Medical Association and the American Veterinary Medical Association. When not in the office Dr. Robinson enjoys gardening, reading, cooking, long walks with her dog and of course family time with her husband Dr. Nolan and their two children. 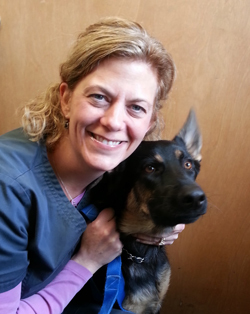 Dr. Maria Arnsman is one of our canine, feline, and small mammal veterinarians. She grew up here in Williamston and went to Michigan State University College of Veterinary Medicine. After graduating in 1996 she did a food animal internship and then moved to New York to practice veterinary medicine. In New York Dr. Arnsman gradually started to move from her large animal medicine background to a small animal medicine background. Dr. Arnsman moved back to her hometown and enjoys all the variety of species that come in on a daily basis. Professional interests include animal behavior and training, dermatology, helping to control pet population, and emergency medicine. In her spare time she enjoys sewing, crocheting, and cooking. She has 3 dogs, many cats, guinea hens, and 2 Belgian horses at home. Kera has been with the clinic since September 2009. She graduated from Michigan State University with a Veterinary Technology certificate of completion. She also has a Bachelors of Business Administration from Western Michigan University. 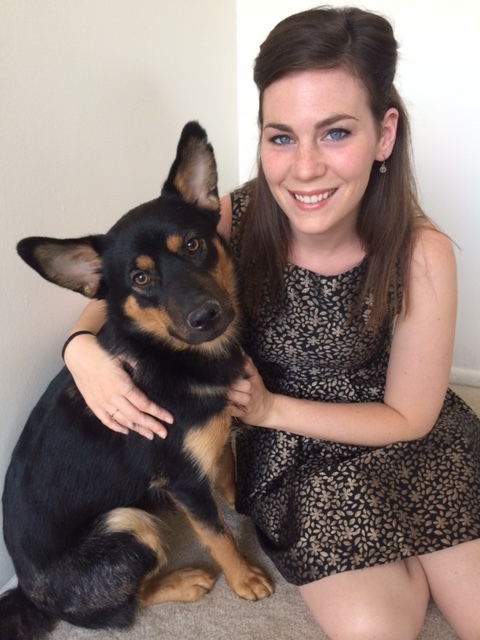 Along with being a licensed vet tech for the clinic, Kera likes to help out with marketing and practice management. She interned at the San Francisco Zoo and has also worked at MSU animal oncology. Kera attends continuing education conferences throughout the year to stay knowledgeable on current veterinary medicine. At home she has a cat and a French bulldog. 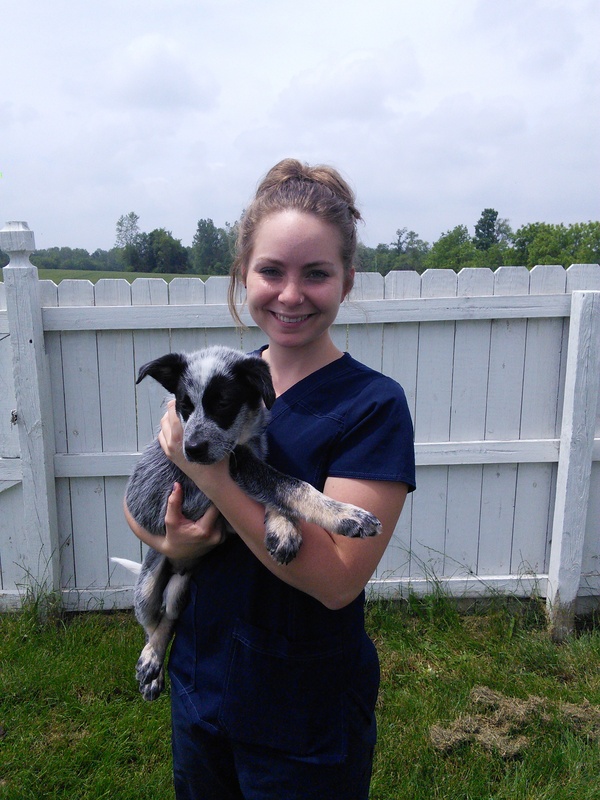 Maureen graduated from Michigan State University in August 2012 with a bachelors degree in Veterinary Technology. She began working for Cedar Creek as a licensed Vet Tech after graduating but has worked at the clinic since August 2011. She also has a Bachelors of Science in Zoology from MSU. Maureen has interned at the Detroit Zoo in the National Amphibian Conservation Center and worked at Binder Park Zoo in their education department. For 2 years she also volunteered at Howell Nature Center Wildlife infirmary where she worked with a variety of Michigan wildlife. She continues her education by attending conferences to keep up on veterinary medicine. Maureen has a English setter named Wally and 2 turtles, Peter and Atlas. Tracy was Cedar Creek's first Licensed Veterinary Technician. She started at the clinic in 1992 as an assistant and earned her certificate of completion in Veterinary Technology from Michigan State University in 1995. Tracy worked at the clinic until 2002, then continued to do relief work at the clinic, and came back on staff in 2014. Tracy enjoys all aspects of the clinic, but has a special interest in dentistry and laser therapy. 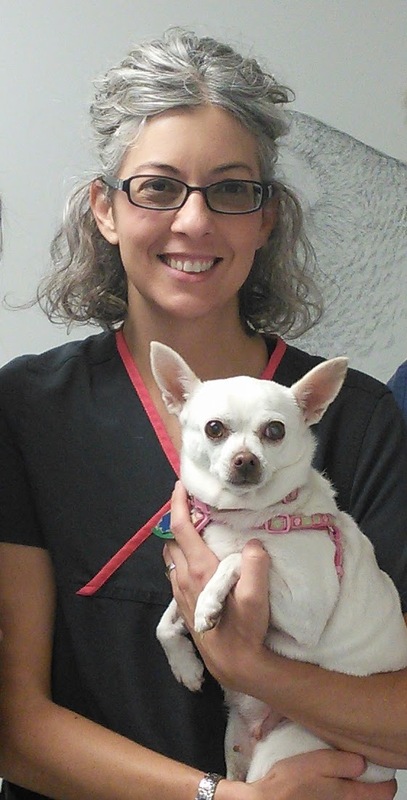 She has helped develop and maintain our laser therapy program and loves all of her 'laser babies'. Tracy likes to attend continuing education to maintain her knowledge in veterinary medicine. She spends her free time with her husband, kids, and pets, which include her chihuahua-Pinkie, 2 ferrets-Big Frog and Rosco, and a hermit crab-Mr. Crab. Kacie started working at Cedar Creek in December 2014. 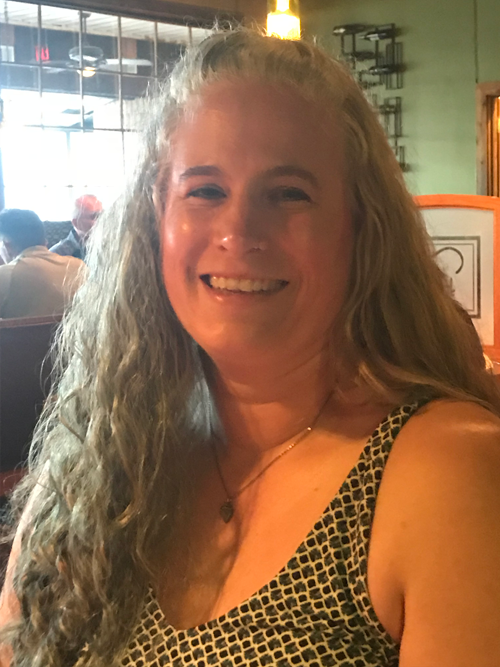 Kacie attended Michigan State University where she received her certificate of completion in Veterinary Technology from MSU and joined our staff as an Licensed Veterinary Technician in August 2017. Kacie enjoys spending free time with her family and her two dogs, Hahns and Dexter. Holly started working at Cedar Creek Vet Clinic in August 2005 as a receptionist and as of August 2017 is one of our Licensed Veterinary Technicians. 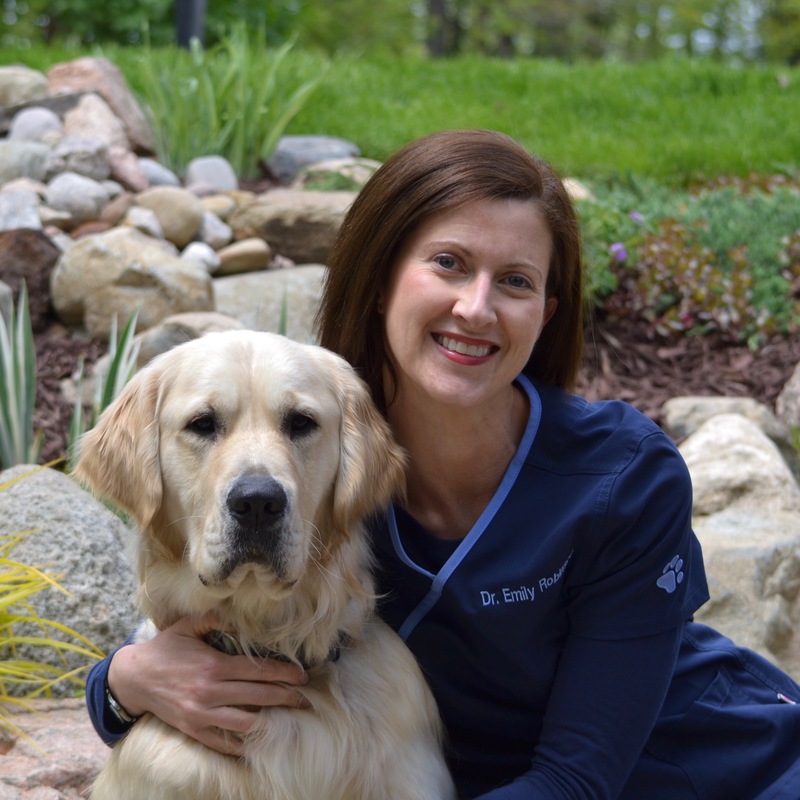 Holly has a Bachelors in Business from St. Joseph's College of Indiana and a Bachelors in Veterinary Technology from Michigan State University. She enjoys spending her time with her husband, 3 children, and pets. Holly has a German Shepherd named Lucia, a box turtle, Marissa, and a bearded dragon named Irish. Melissa has been working at the clinic since July 2010. 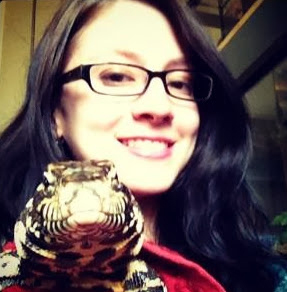 She loves exotic pets and has a great deal of knowledge on them having worked with them for 15 years. Melissa has snakes, lizards, a chinchilla, and a flying squirrel. She also has 2 friendly cats named Jack and Nigel. Jake started working at Cedar Creek in February of 2016. He will be pursing his DVM at Michigan State University as part of the 2023 class. Jake spends his free times hiking and camping. He really enjoys seeing all the different animals that come in on a daily basis. Heather started working at Cedar Creek Vet clinic in August 2016. She is currently enrolled in the DVM program at MSU and is looking forward to treating exotic animals when she graduates. Heather loves playing soccer and spending time with animals of every species. Angela joined our staff as a receptionist in December of 2015, and now helps out with assisting at the clinic. Angela is pursing her DVM at Michigan State University in the class of 2022. She is especially interested in wildlife and exotic medicine. At home, she has two cats and a dog named Peach. Mindy started as a receptionist at Cedar Creek in November 1998. Mindy now keeps the clinic running efficiently by helping out with the administrative work, ordering, and many behind the scenes tasks. She enjoys being able to see all of the special pets and clients that come through. Mindy has 4 grandchildren and one cat. Caitlin started at Cedar Creek in June 2015 and is currently a senior at Michigan State University where she's majoring in Animal Science and minoring in Agronomy. After graduation, Caitlin plans on pursuing her Veterinary Technology degree and focusing on large animals. She is especially interested in equine reproduction. She has 2 cats, Bentley and Gatsby, and a Golden Retriever named Paisley. Mikayla started working at Cedar Creek in August 2016. She is currently taking classes at Michigan State University where she is majoring in Animal Science with a focus of beef cattle production and management as well as minoring in Agribusiness Management. At home she has two German Shepherds, Brodie and Hondo, an Australian cattle dog mix, Buck, two cats, Tabby and Chloe, a horse, Dice, and several chickens. Megan started working at the clinic in August 2017. She graduated from Michigan State University with a bachelor's degree in international relations and has worked on federal animal welfare policy. At home she has two dogs, Renly and Cash, and a cat named Catnick. In her spare time she enjoys practicing and teaching yoga, reading, and traveling. Nick started working at Cedar Creek in November 2017. Prior to joining the clinic, he graduated from Michigan State University with B.A. in Anthropology and spent a few years working at an animal welfare nonprofit. In his spare time, he enjoys cooking, brewing beer, and going for walks with his dogs, Renly and Cash. KD started working at Cedar Creek in October 2018. 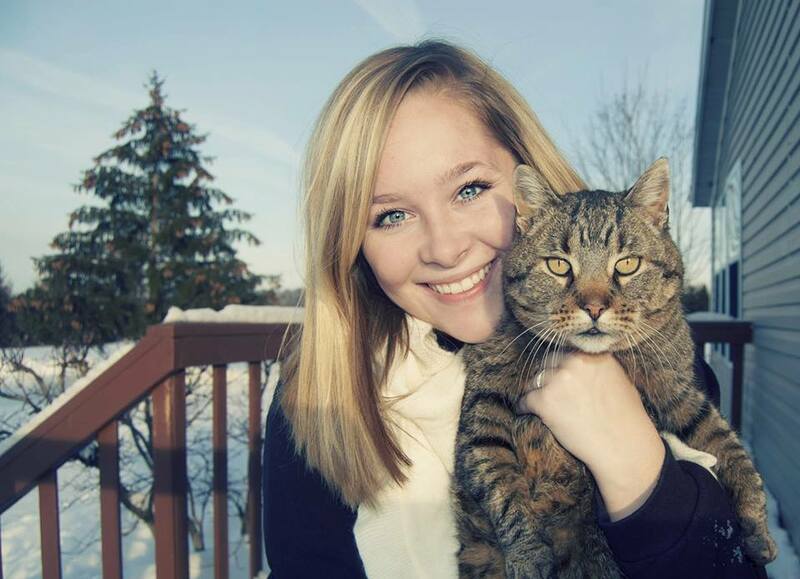 She is currently in the Veterinary Technology program at Michigan State University. She wants to focus on marine life but is interested in all animals. In her free time she enjoys reading, traveling, and snuggling her Maltipoo pup Bastian. 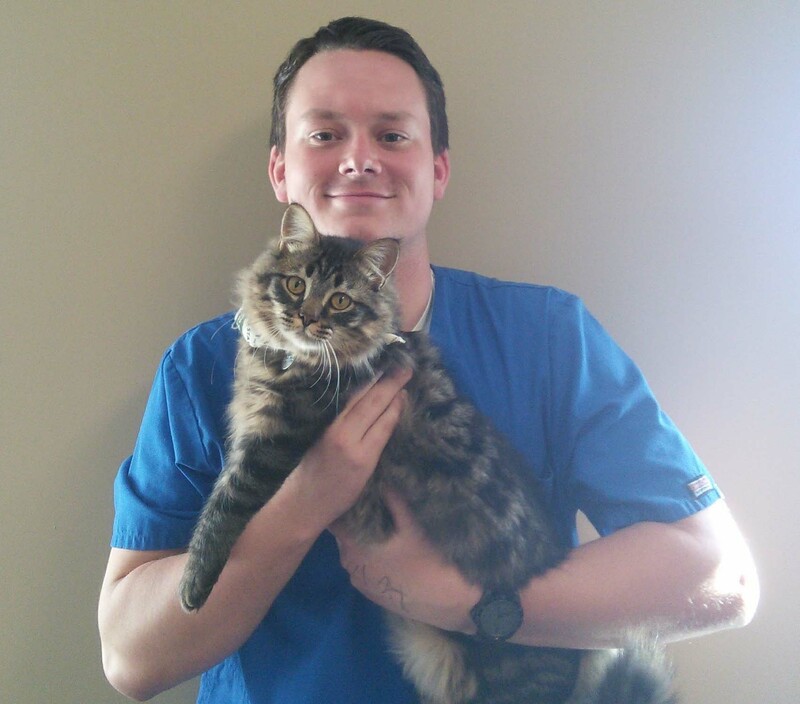 Cam started working at Cedar Creek Veterinary Clinic in March 2018. 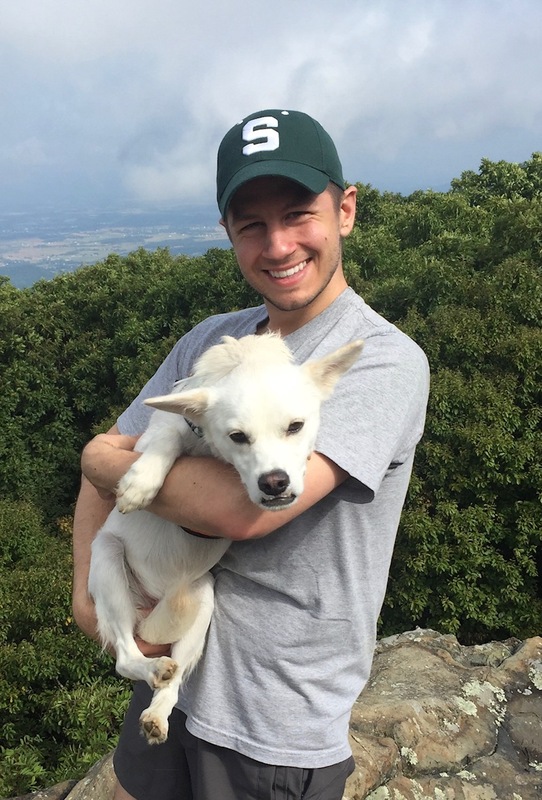 He is currently a Senior at MSU majoring in Animal Science with a focus on Companion and exotic animal management. At home he has one dog named Jojo and one fish named Drummond. In his free time he enjoys running and hiking. Emily started working at Cedar Creek in April of 2018. She will be pursuing my DVM at Michigan State as part of the Class of 2022. Her interests include large animal surgery and veterinary theriogenology. In her free time Emily enjoys running, painting, gardening, and spending time with family- including her dog, Russell, and her cat, Timmy. 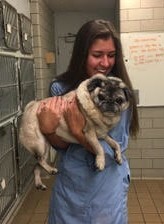 Nicole started working at Cedar Creek Veterinary Clinic in August of 2018. 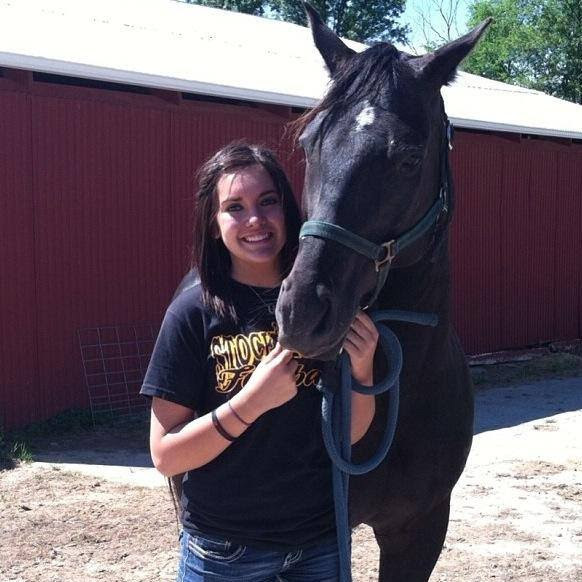 She is currently a Junior at MSU majoring in Animal Science with a concentration in Pre-Veterinary Medicine. In her free time, Nicole enjoys spending time outdoors and hanging out with her friends. At home, Nicole has three cats - Kitty, Tigger, and Jade. Emma started working at Cedar Creek in January of 2019. 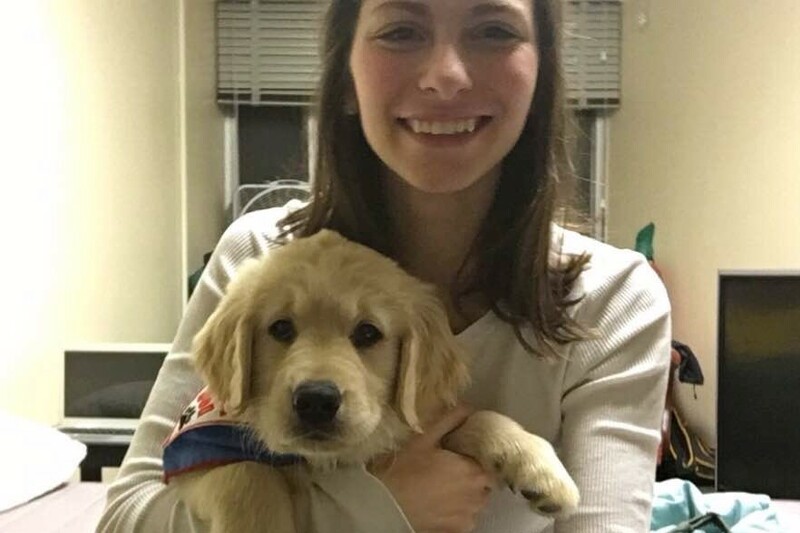 She is currently studying Animal Science at Michigan State University in hopes of going to Michigan State Veterinary school. Her interests include large animals and veterinary oncology. She lives on a small farm with 3 dogs, Jackson, Wallace, and Bernard, a cat named Elvis, and two goats named Rosie and Georgie.